In our Sophisticated Marketing Sessions, we’ve covered two of the most critical steps for success on the world’s largest professional network. 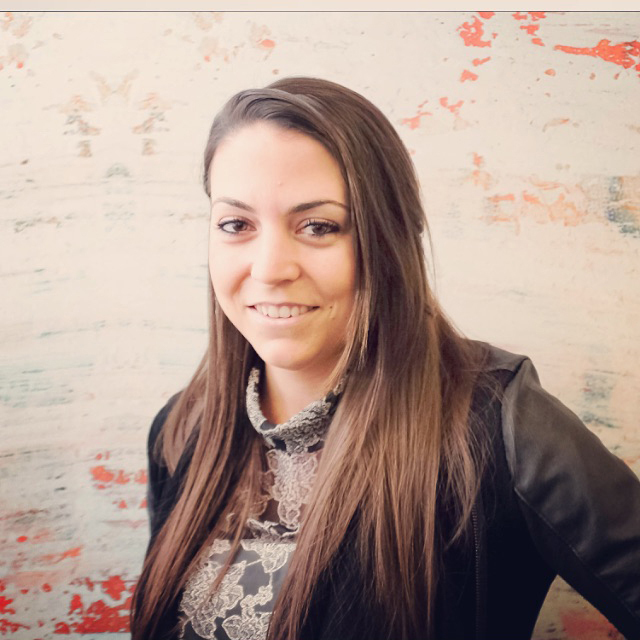 First, there was an in-depth exploration of how to target the right audience on LinkedIn. Then, we broke down the best ways to achieve stellar content engagement on LinkedIn. These multi-media Sessions offer up a wealth of best practices and advanced techniques, but marketers are ultimately judged by the results those efforts produce. With results in mind, we’re happy to introduce Sophisticated Marketer’s Sessions Part 3: ROI or Bust. This collection of resources, cheat sheets, and unique tools is designed to help you measure revenue, track conversions, and prove ROI on LinkedIn. As usual, we’ll move beyond the basics and highlight some of the platform’s deeper features and functionalities. BONUS: Feeling particularly savvy? At the end of this third session, we're looking to you to put your Sophisticated knowledge to the test. 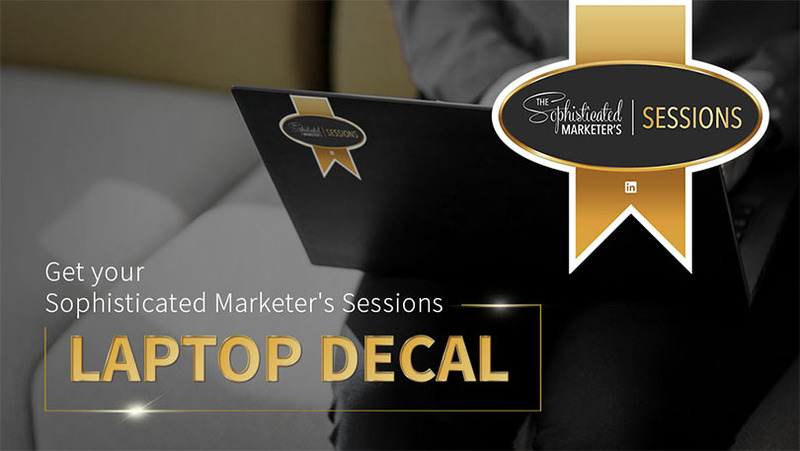 Take our quiz to receive your very own LinkedIn Sophisticated Sessions laptop decal! Ready to become an ROI master on LinkedIn? Then start your session now and learn everything there is to know about this crucial modern marketing imperative.